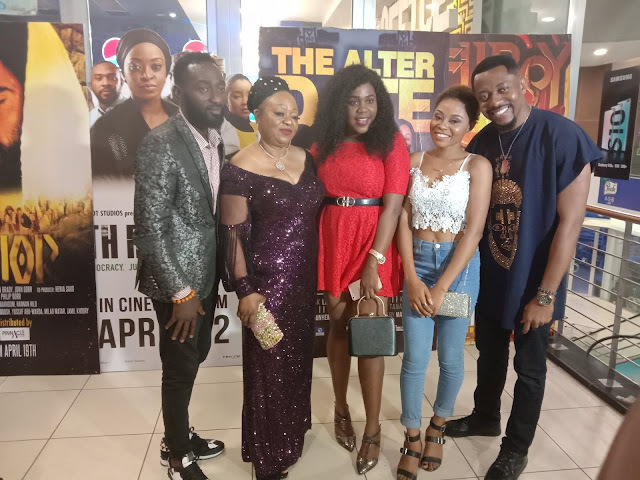 The maiden edition of Spice Lifestyle Honors will be headlined by Asa while Adekunle Gold, Bez and Falana are also expected to be on the lineup. Spice Lifestyle Honors is an event organised to celebrate and recognise the best in Africa fashion and lifestyle industry. Lanre Da Silva, Deola Sagoe, Odio Mimonet, Ohimai Atafo, Gavin Rajah and David Tlale are some of the fashion designers who will be showcasing on the runaway. Chuulapp, Orpaleng, Osei Duro and Torlowei will also exhibit their designs on the night. 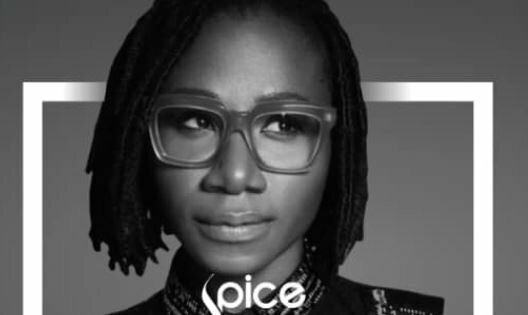 Xchange, organisers of the event, said in a statement: “African singer, songwriter and recording artiste, Asa, teams up with fashion and lifestyle brand, Spice TV for the inaugural launch of Spice Lifestyle Honors. The event, which will be hosted by Joselyn Dumas, is scheduled to hold on December 5 at EKO Convention Center, Lagos. XChange is a consortium of event promoters who have partnered to create international, world-class shows and experiences.